Cadillac is already pulling the CT6 Plug-in Hybrid from the North American market. 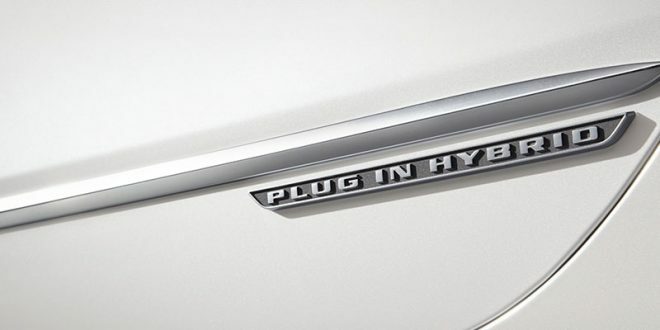 The electrified large sedan’s exit from North America leaves the luxury brand without any electrified models. Car And Driver reports Cadillac has confirmed it has dropped the CT6 Plug-in Hybrid from its product portfolio for 2019. The exact reasoning for axing it has not been disclosed, but Cadillac has sold very few copies of the plug-in sedan since launching it in 2017. Cadillac has been importing the car from China. The CT6 Hybrid’s death marks the third electrified Cadillac to be axed from its lineup in recent years. Cadillac first rolled out the Escalade Hybrid on the second generation SUV, but dropped it when the third generation launched. Then the Chevrolet Volt based ELR plug-in lasted only a couple years until dying due to slow sales. Now, the CT6. Nonetheless, Cadillac isn’t giving up on electrification. Brand spokespeople have confirmed Cadillac will be rolling out new electric models soon as part of General Motors’ broader plan to launch 20 electrified vehicles by 2023. With all of the tariff talk and the rather slow sales of it, I can't say this is a shocker. Exactly and along with the fact that the next gen stuff is probably due soon it makes sense. Also GM has been controlling production hense controlling sells of EVs not to but too much of a dent in there pocket. Agreed, there seems to be more interest in the Blackwing V8 than the plug-in hybrid anyways. I'm curious to see where they go with their full electrics. Hopefully they scale up the Bolt type of platform for larger SUV's and cars. I think the Bolt would sell much better if it was more the size and shape of an Equinox. Same for Cadillac, they better not come out with a Cadillac Bolt.